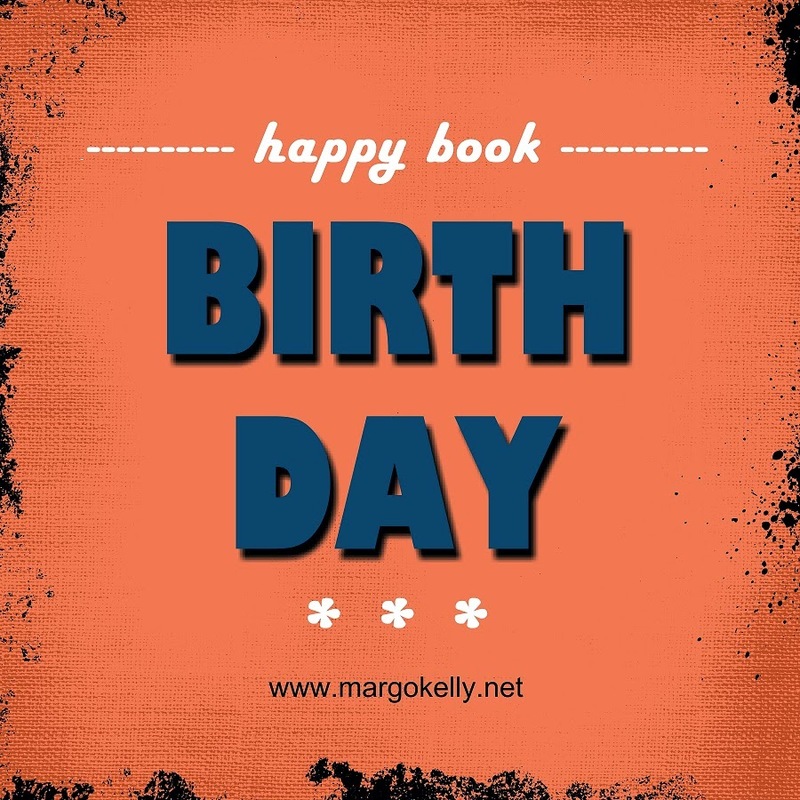 Margo Kelly: Happy Book BIRTHDAY! 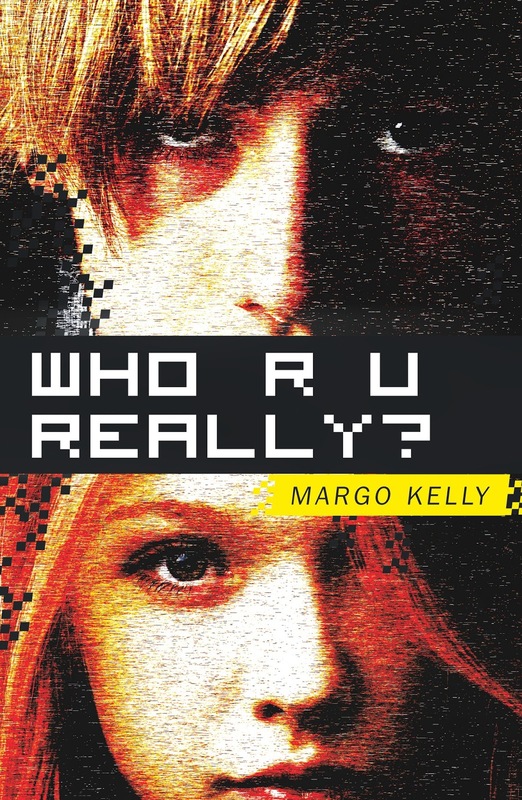 The birth of a debut book is often a long labor of love, and Margo Kelly’s Who R U Really? is no exception. Margo finished the first draft of the manuscript in 2010! More than four years later, more than four title changes, and way-more-than four revisions … it has finally arrived! WAHOO! 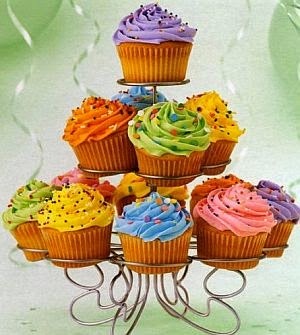 Please enjoy a virtual cupcake and enjoy the party! Labels: book birthday, debut, Margo Kelly, WHO R U REALLY? 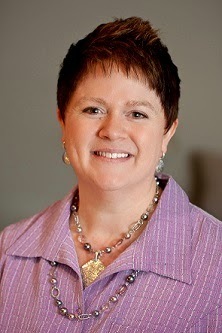 Congratulations, Margo! Enjoy your release day. That debut novel is oh so special! Congrats on WHO R U REALLY? HAPPY BOOK BIRTHDAY!!! A day late :( Internet was down, and cell phone was out all day yesterday, due to construction workers cutting the wrong lines... BUT I'M STILL SO HAPPY FOR YOU!!! Congrats Margo! I've been there with the lengthy birthing of a book, going through many manifestations. I can definitely relate. I absolutely love the premise and description of your book--original, scary, entertaining--it sounds like a gripping read. Once I've read it, I'll be back to share my experience. 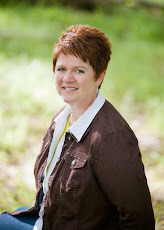 We're both in Underrated Treasures and IWSG, which are two pretty cool blog hops and a great way of keeping in touch.